To stand out in a hyper-competitive marketplace, you need a strong online presence, supported by a strong call to action to encourage people to learn about and buy your wine. The secret to effective online wine marketing is a strong call to action that tells customers exactly what you want them to do. And that call to action doesn’t have to be just “buy our wine.” That’s because some online marketing channels – like social media and mobile – enable you to approach the wine industry from a completely new perspective. 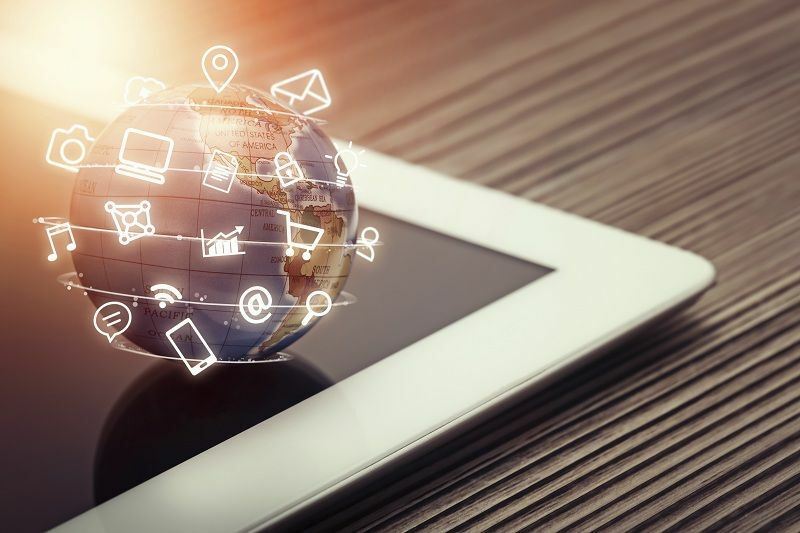 So here’s an overview of three different online marketing approaches, all of them using a different call to action to sell more product. There’s not one “best way” to build your website in order to win over potential customers. For smaller wineries, free or low-cost platforms like WordPress, Tumblr or Squarespace can provide all the needed functionality to tell your brand story and include plenty of high-quality images of both your winery and the wines you produce. For larger wineries, there’s additional flexibility to build in features like an interactive tour of your winery, or a page to highlight special seasonal or holiday specials. 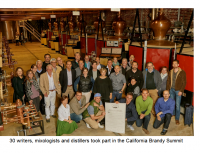 Can California Brandy Play on the Global Stage? The view of California Brandy is one of complete ignorance. Brandy is either in the well at the bar, or in the kitchen for cooking. As the number of liquor brands has increased, so has the complexity for buyers and sellers to meet and discover new opportunities. Trade fairs and trade exhibitions are events that can bring buyers and sellers together in one place, adding value by connecting potential business partners.